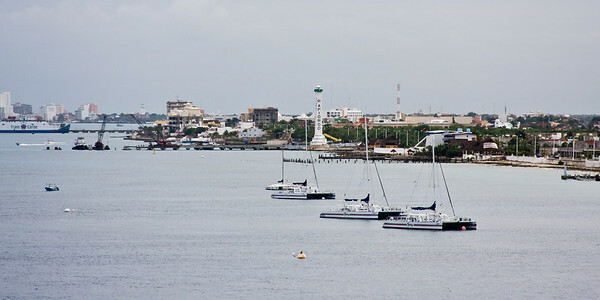 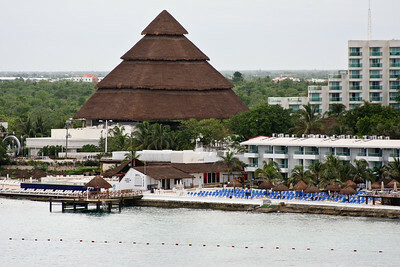 View of Cozumel from Carnival Legend deck. 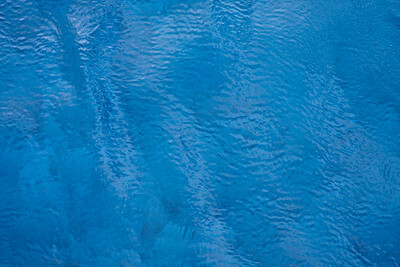 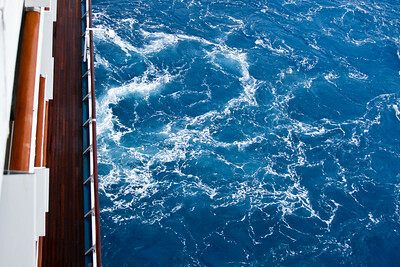 Beautiful blue waters of the Carribean taken from our state room balcony. 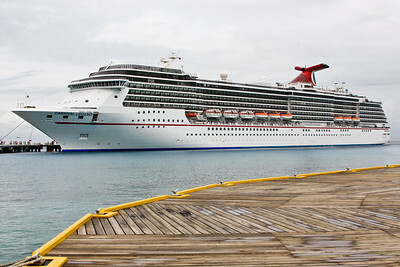 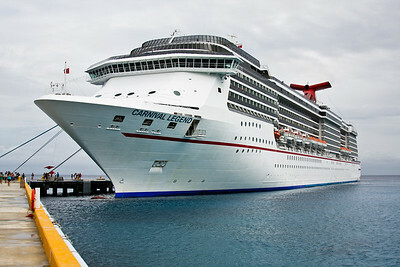 Carnival Legend docked in Cozumel. 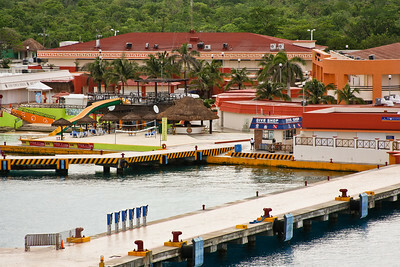 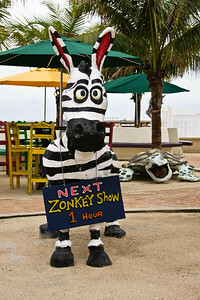 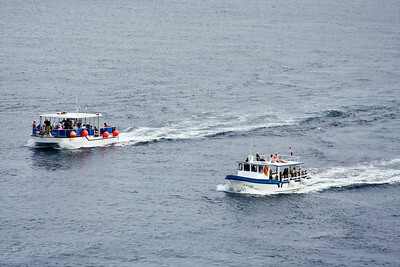 Ferry services shuttle tourists to Play del Carmen on Mainland Mexico.